We went to my son’s soccer game today, and the weather was absolutely gorgeous! I know I brag a lot about Arizona, but there is seriously nothing better than Arizona in the early spring. Unfortunately, that means that late spring and Summer are around the corner. Survival gets a little tougher then 😉 One of the essentials to help my family survive the heat is to drink lots of water. However, I feel like it is a constant battle! For example, at the game today, my son had a water bottle, but all his friends had sports drinks, so guess who seemed like the bad guy! In fact, a survey conducted by NESTLÉ PURE LIFE found that getting kids to drink enough water was the number one healthy habit struggle for moms (38%). This was even more than struggles like eating fruit (29%), getting enough exercise (23%), eating breakfast (19%), and drinking milk (18%). Why would my kids want to drink water when there are so many seemingly tasty and sugary drinks out there. I often forget how unhealthy these drinks can be, though. If I replaced a single 12 oz. 140 calorie sugary drink with water each day, it would cut more than 65 solid cups of sugar from their diet! Can you believe that?! What is so nice is that there are companies out there that are trying to make it easier on moms like me, and more fun for my kids to drink their water. One of these products is NESTLÉ® PURE LIFE® 8oz “Share-a-Smile™” Kid Designed Edition water bottles. These bottles are perfect for my kids! 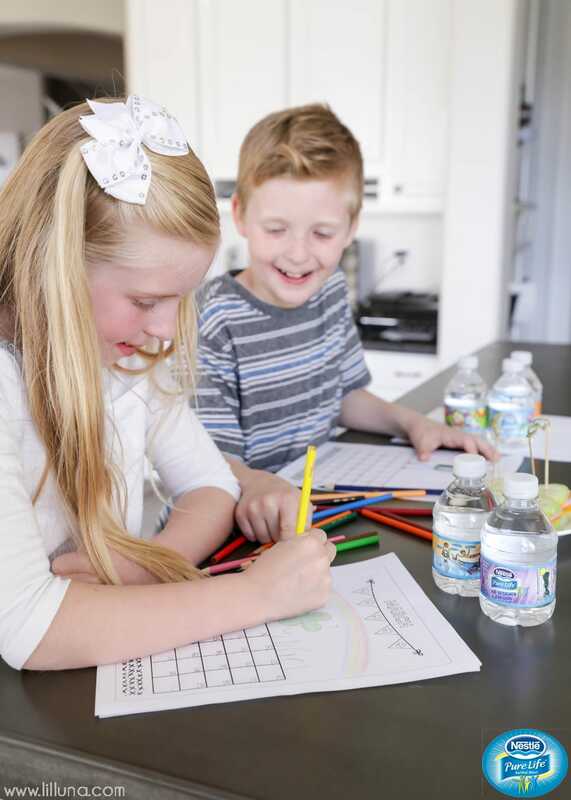 It combines an activity that my kids love and enjoy with drinking water – something I would love for them to enjoy more. These water bottles feature fun and well-drawn art from kids that are my kids’ ages. My house could rival a publishing company with the amount of paper my kids use each week drawing pictures. If you ask them, they will not hesitate to say that it is their favorite thing to do. When my kids first saw these water bottles they loved comparing how good the pictures were to how much older or younger the artists were than themselves. There are 8 different, very creative, illustrations on the bottles, and my kids keep tack of which ones they have already seen and drank from. 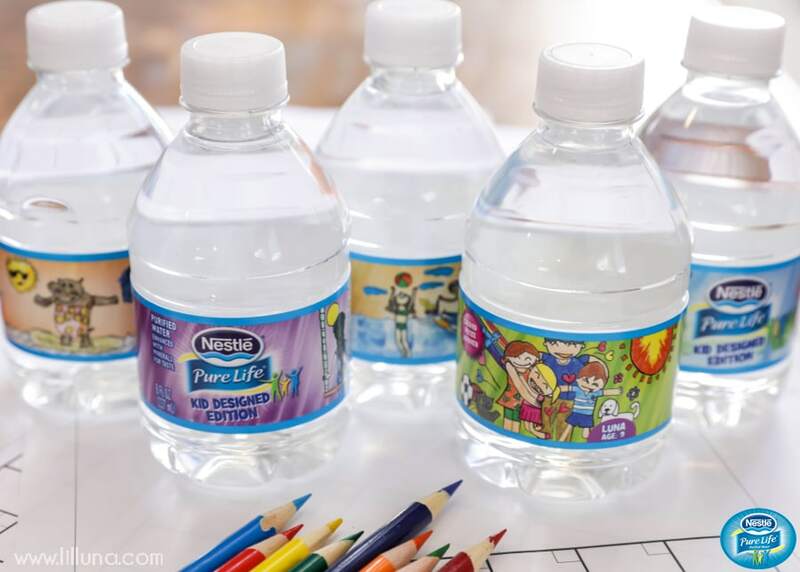 Nestlé Pure Life Kid Designed Edition bottles have sure made it more fun for them to drink water. It has also made it easier on me to get them to bring it along. Since they are in a small 8 oz. size, it fits perfectly in a lunch bag, or its easy for them to just grab on their way to the park. Another HUGE side benefit of the size is that they are just the right size of drink for kids. Thanks to this, we no longer have random, half-empty, water bottle lying everywhere, that we are afraid to throw away because we don’t know who’s is who’s. 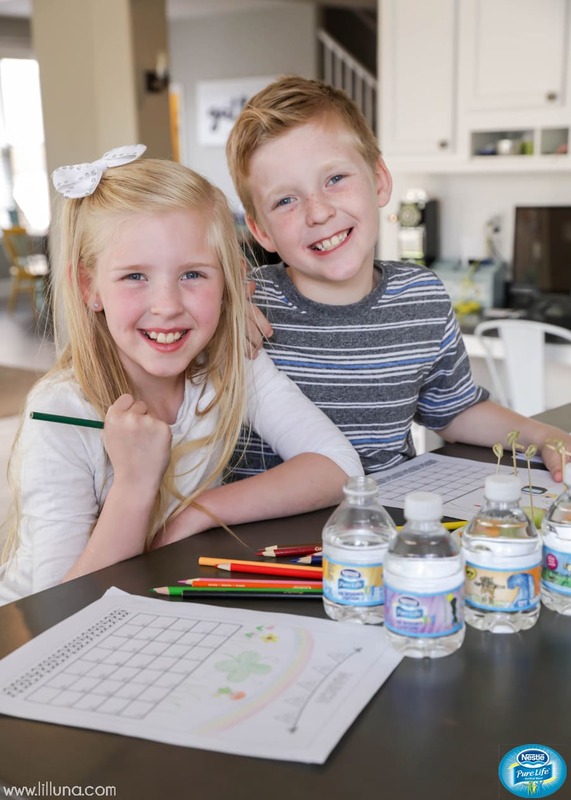 Nestlé Pure Life is really trying to get the word out that drinking water, doesn’t just have to be healthy, but it can also be fun with their Nestlé Pure Life Kid Designed Edition bottles. You can share what makes you smile on social media using the hashtag #NestleShareaSmile. For my family, it only made sense to use this hashtag while my kids did their favorite activity that makes them smile – coloring. 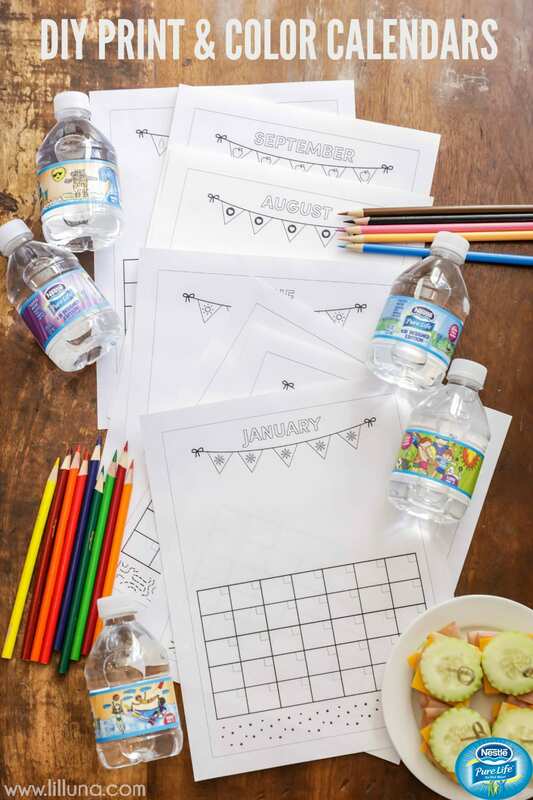 To celebrate the Share-a-Smile bottles and hashtag, we created a DIY kids calendar inspired by the bottles that will work for any year. 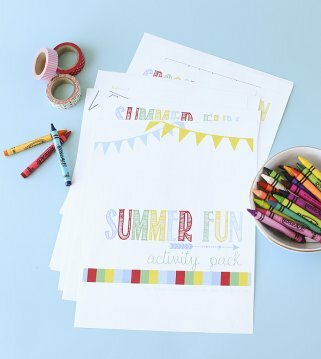 The kids are able to create the calendar by filling it with their own colorful creations. What is so cool is how versatile this calendar can be. It could be for the home, or it could be used as a gift for mom or dad at work. It is also a great gift for a grandpa or grandma. Who wouldn’t love to see a different drawing by their favorite little kid (or grandchild) each month?! 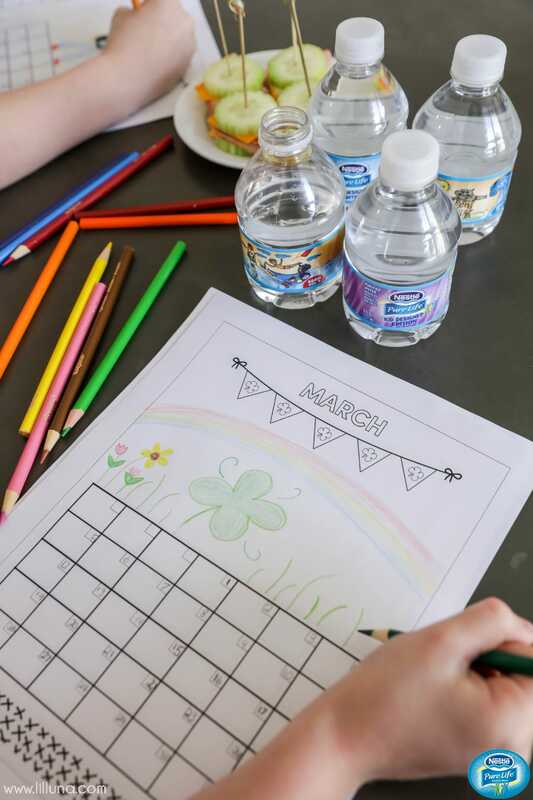 The kids had so much fun coloring and creating their calendars, that we ended up making an afternoon of it. We busted out the Nestlé Pure Life water bottles and even made some mini Cucumber sandwiches for a snack. The kids loved the coloring and I loved watching them find so much joy in creating!! 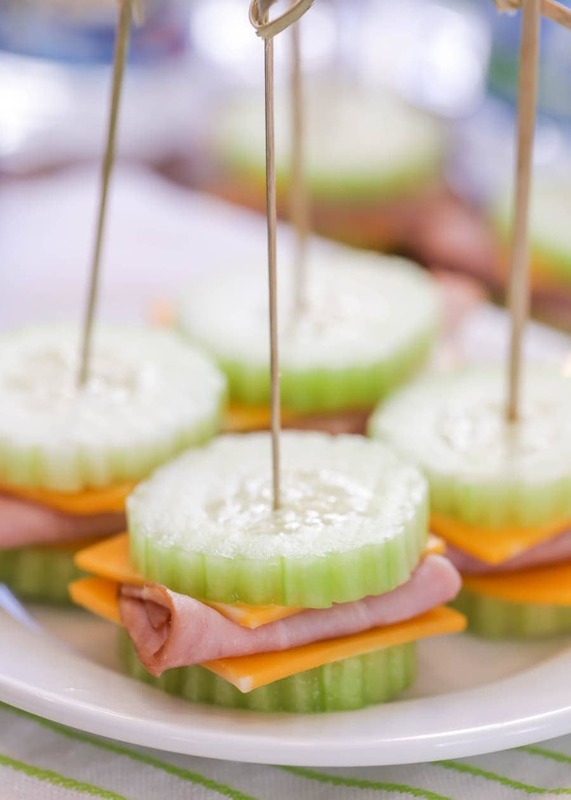 Easy Cucumber Sandwiches – cucumber, cheese & a slice of ham!! For more information about Nestlé Pure Life and where to buy it go HERE. You can also find them on Facebook, Instagram and Pinterest. Oh my gosh – when you say 140 calories from a sugary drink it doesn’t sound that bad. But 65 cups of sugar?? YUCK! Definitely need to start always packing water bottles! LOL..right?! It sounds horrible!! I’m right there with ya, about the water!! These are so cute! 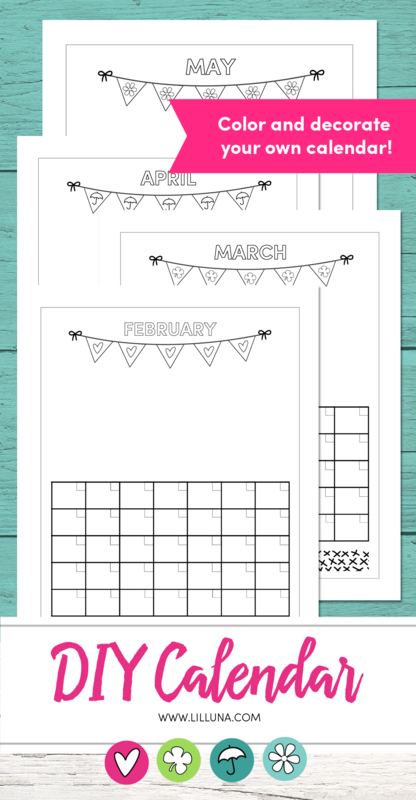 Such a great way to help kids visualize all of the things that will be happening during the month too! Thank you!! It is, that’s why I love them 🙂 My kids had fun coloring them, too! These are too cute! I love having a printed calendar to hang up in my kitchen. 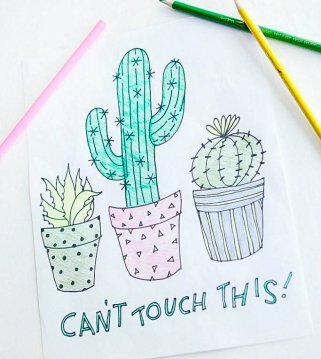 My daughter will love coloring it for me! I’m right there with ya! It totally helps and kids love it too 🙂 Thank you! Yay!! Hope they like it! Where was the recipe? I am disappointed that I could not find it.